At Vineyard Open House Real Estate, it is our goal to provide each client with a personalized, seamless real estate experience. Our REALTORs and staff have an intricate knowledge of the local real estate market and work with each client to ensure they find the home or rental which fits their dreams and desires. In addition to helping you find your new home, we have a wealth of knowledge about the communities within Martha’s Vineyard, local events, and the lifestyle of living on our island. To request more information from our experienced team of agents, please give us a call at 508.338.2495 today. We look forward to working with you. 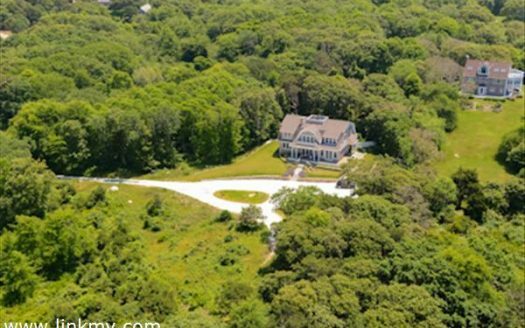 Vineyard Open House Real Estate features select Martha’s Vineyard homes for sale and for rent. Take advantage of our 25+ years of marketing resort real estate when you buy or sell. 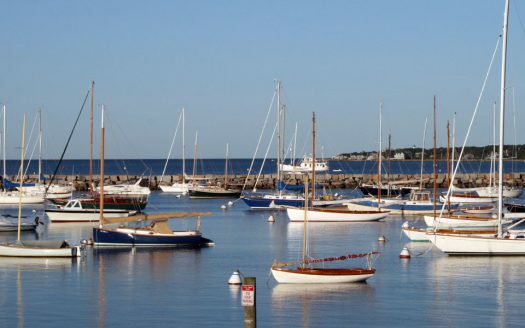 Our experienced agents will provide you with world-class service and an in-depth knowledge of Martha’s Vineyard. Contact us today!